In need of a custom glass repair? 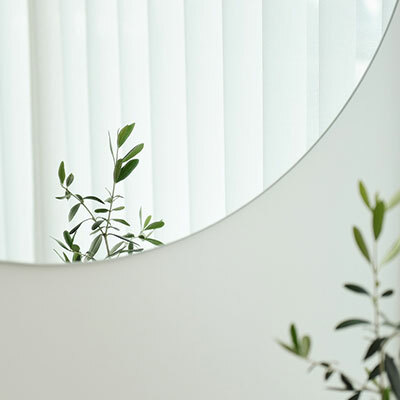 From picture frames to mirrors — we can replace any glass you need. We can cut glass to fit most needs. So whether you need some broken glass replaced or are doing a small glass project, you have found the right place.